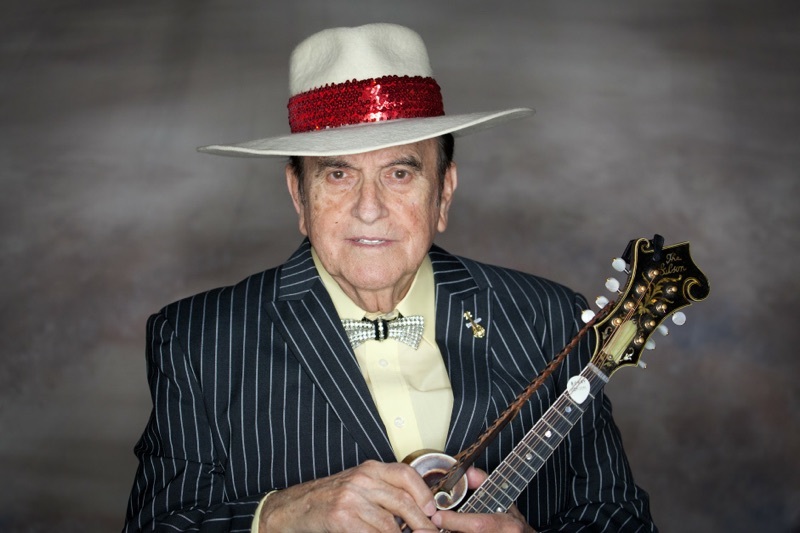 Bobby Osborne is one of bluegrass music’s true innovators. His trailblazing work with The Osborne Brothers, who charted 13 Billboard Country top 100 hits in the 1960s and 70s, took the sounds of the banjo, mandolin and Bobby’s one of a kind tenor voice to a mainstream radio audience – one of only a handful of acts in the history of bluegrass ever to have achieved cross over success. Blurring the boundaries between bluegrass and country music, The Osborne Brothers were the connective tissue between the first generation creators of bluegrass and the subsequent generation of newgrass musicians who, in turn, paved the way for the diversity and innovation that characterise contemporary bluegrass. 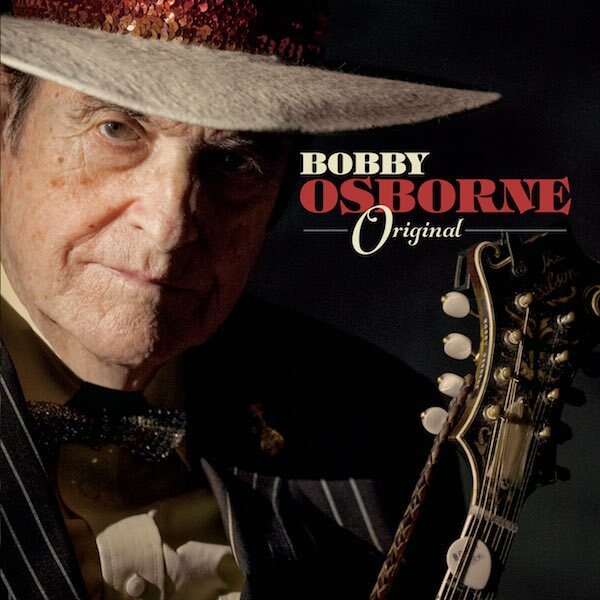 Now, nearly 60 years into his career, Bobby Osborne has delivered “Original”. It is the defining album of his solo career and cements his legacy as one of the genre’s most important artists. At 85 years old, when he could be resting on his many laurels, Bobby is still driven by a desire to push the musical envelope. Producer/banjoist Compass co-founder Alison Brown recognised a kindred spirit in Bobby while working with him in the studio on Peter Rowan’s album, The Old School. During one of the sessions Bobby mentioned that he wasn’t sure he’d have the chance to make another solo album. It was clear to Alison that Bobby still had something important to say musically and that realisation became the genesis for the album. The Osborne Brothers didn’t want to sound like nobody else. And that’s the way I want to be on this CD, too – Bobby Osborne. The album’s producer, Alison Brown, put together a cast of bluegrass music’s finest players and singers for the project, all of whom were all excited and honoured to be recording with a living legend. The album’s 10 tracks feature interesting and unexpected musical pairings. Relative newcomers Sierra Hull and Trey Hensley team up with veterans Stuart Duncan, Todd Phillips and Claire Lynch on grass’d up versions of Paint Your Wagon’s “They Call The Wind Maria” and the Bee Gees’ “I’ve Gotta Get a Message to You.” The previously unrecorded Darrell Scott song “Kentucky Morning,” featuring Rob Ickes and the Eastern Kentucky power trio with Dale Ann Bradley and Darrell Scott gives a nod to Bobby’s family history while a cover of “Make the World Go Away” with harmony vocals and mandolin from Vince Gill and the lush strings of Buddy Spicher and Matt Combs evoke Music Row circa 1962. Bobby’s touring band The Rocky Top X-Press, featuring sons Wynn, Robby and Bobby Osborne Jr., deliver an updated version of the Osborne Brothers’ classic “Pathway of Teardrops” while Del, Ronnie and Robbie McCoury, together with Josh Williams, Bryan McDowell and Missy Raines, collaborate on a version of the obscure Mel Tillis song “Goodbye Wheeling.” Additional guests on the album include Sam Bush, Jim Lauderdale, Michael Cleveland, Molly Tuttle, Jim Hurst, David Mayfield and Kenny Malone. The album is available at the Grand Ole Opry store and is available for pre-order from Compass, iTunes, and Amazon. It will be in general release in stores and online on June 2nd.